According to NINDS, Asperger syndrome is a neurodevelopmental disorder that is characterized be an impairment in language and communication skills and repetitive behavior with typically an IQ of 70 and above. All racial, ethnic and socioeconomic groups are impacted. Hans Asperger’s, a Viennese child psychologist published the first definition of Asperger’s syndrome in 1944. He noted in four boys, a pattern f behavior and abilities including a lack of empathy, little ability to form friendships and clumsy movement. Wrong Planet– A web community designed for individuals (and parents/professionals) with autism, Asperger’s syndrome, ADHD, PDD and other neurological differences. 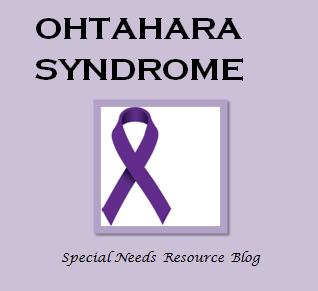 The website provides a discussion forum, articles, how-to-guides and therapy services. Teaching Strategies – The following articles are for teachers and service providers on techniques and strategies when teaching or providing services to a child with Asperger’s Syndrome. Asperger/Autism Network (AANE). Founded in 1996 by a small group of concerned parents and professionals. AANE works with individuals, families and professionals and provides information, education, community support and advocacy. Asperger Syndrome and High Functioning Autism Association (AHA). AHA helps families and individuals become more informed self-advocates. The average onset generally begins at an average age of 6 months. Symptoms may include a pattern of an infant bending forward with a stiffening of the body, including the arms and the legs. Each episode generally last for a few seconds. These episodes typically occurs I clusters that can last up to 20 minutes. 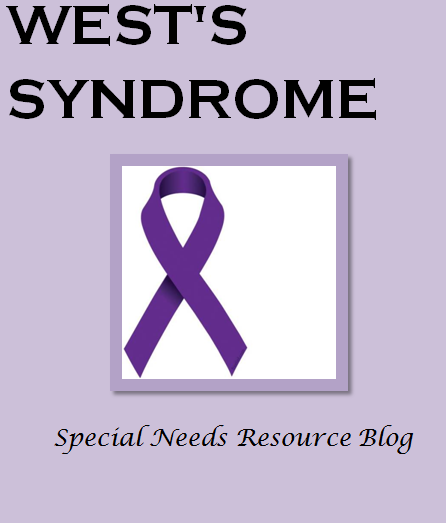 West syndrome occurs 1 in every 2,000 to 6,000 live births, which peak between the ages of 4 and 7 months old. 90 percent of incidences occur before the age of 1 year. 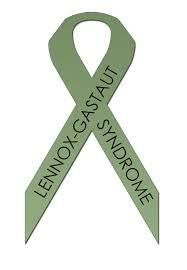 West syndrome accounts for approximately 30 percent of incidences involving infants. Boys are more likely to be affected than girls. Initially discovered in the 1840’s by Dr. William James West when he noticed his own son, James E. West showed the characteristics of “bobbings” that caused a complete heaving of the head towards his knees and then immediately relaxing to the upright position. Dr. West originally coined the phenomena as “Salaam Tics”. Welcome to the April article links and resources. 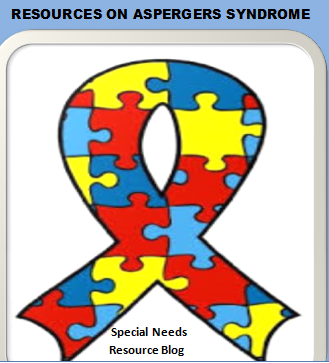 These are articles that I tweeted during the month of April on special needs and developmental disability topics. I tweet articles and links everyday.